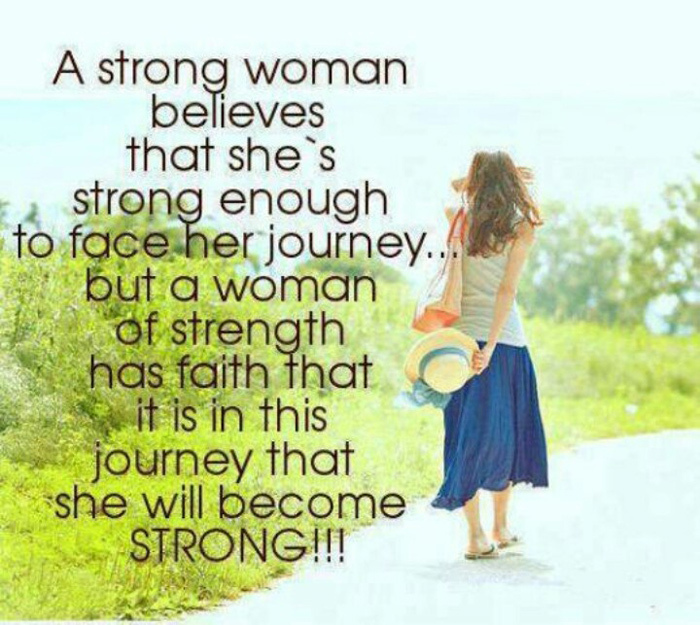 On the way of life every women need inspiration to be strong. 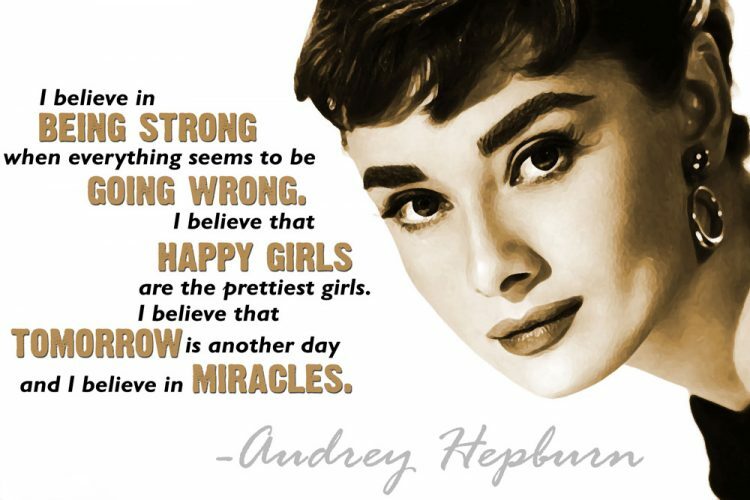 This post will show you top 30 inspirational strong women quotations by famous authors, celebrities and motivational women. 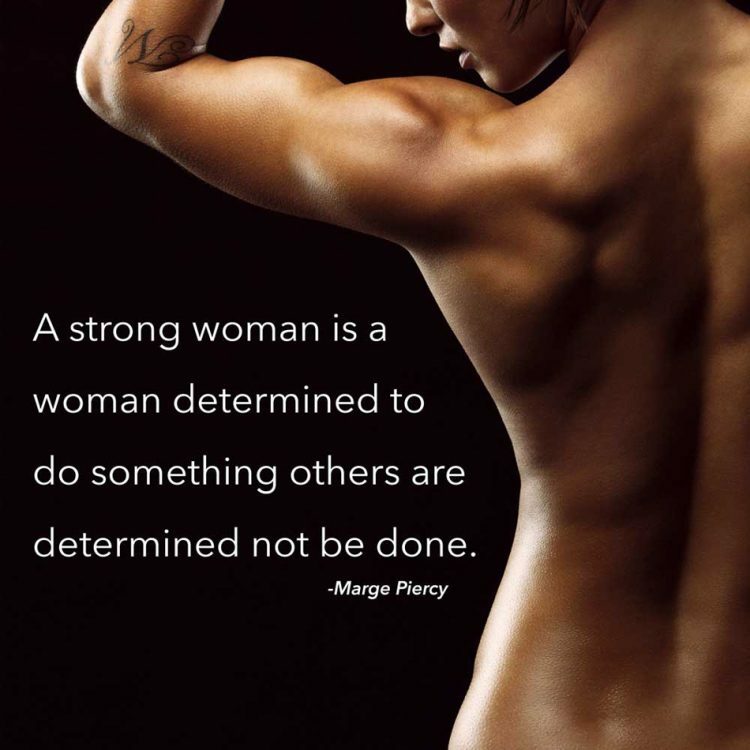 Motivate yourself by reading inspirational strong women quotes. Those quotes and sayings images will help you to gain the strength what you believe, in your career and every part of your life. 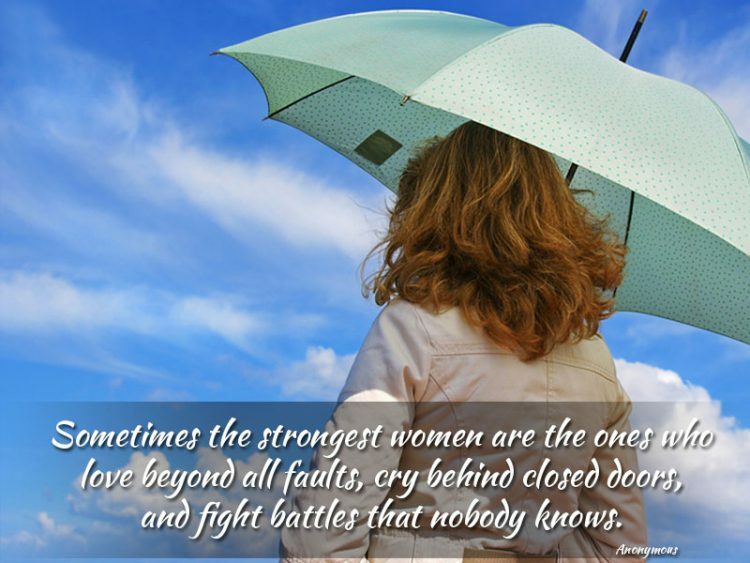 Sometimes the strongest women are the ones who love beyond all faults, cry behind closed doors’ and fight battles that nobody knows. 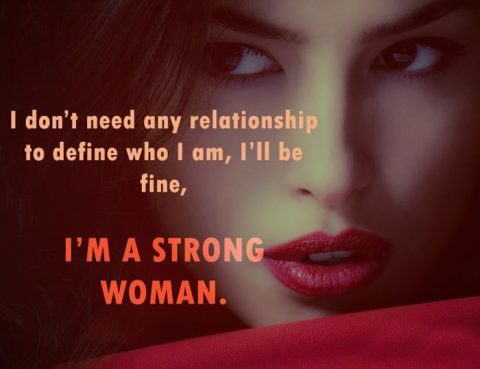 I don’t need any relationship to define who I am, I’ll be fine, I’m a strong woman. 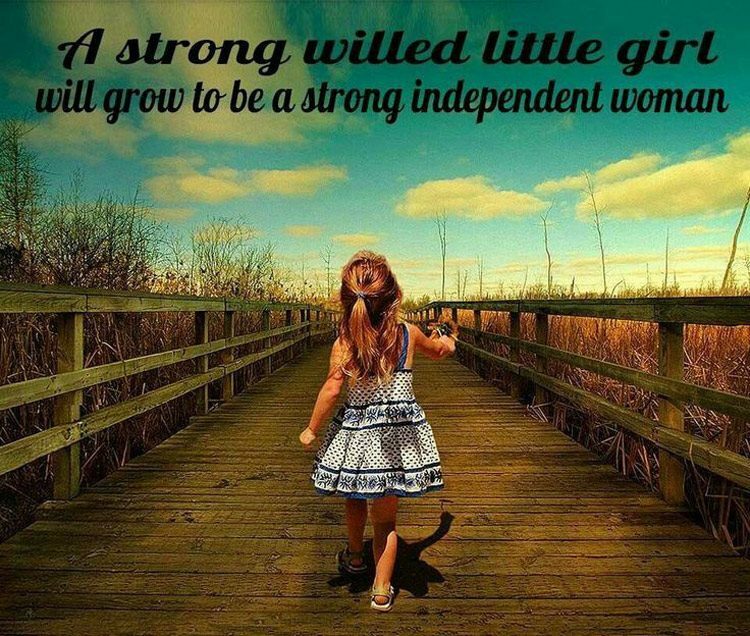 A strong willed little girl will grow to be a strong independent woman. 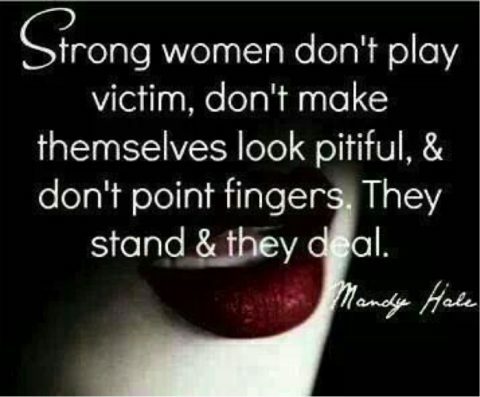 A strong woman believes that she’s strong enough to face her journey..but a woman of strength has faith that it is in this journey that she will become strong!!! 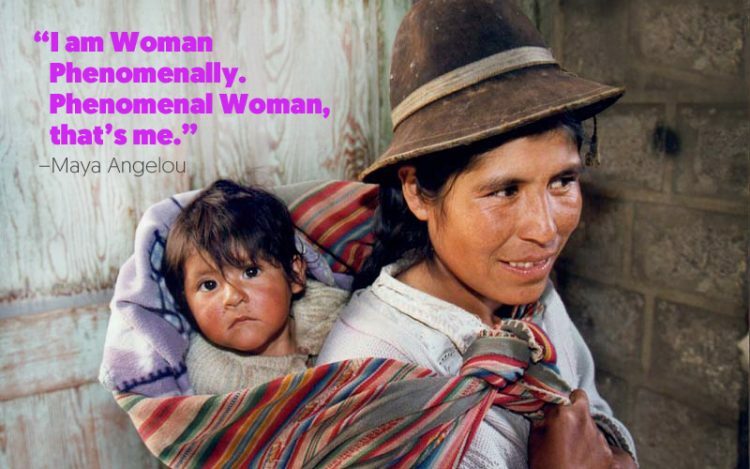 A strong woman is one who feels deeply and loves fiercely. Her tears flow just as abundantly as her laughter.. is both soft and powerful. 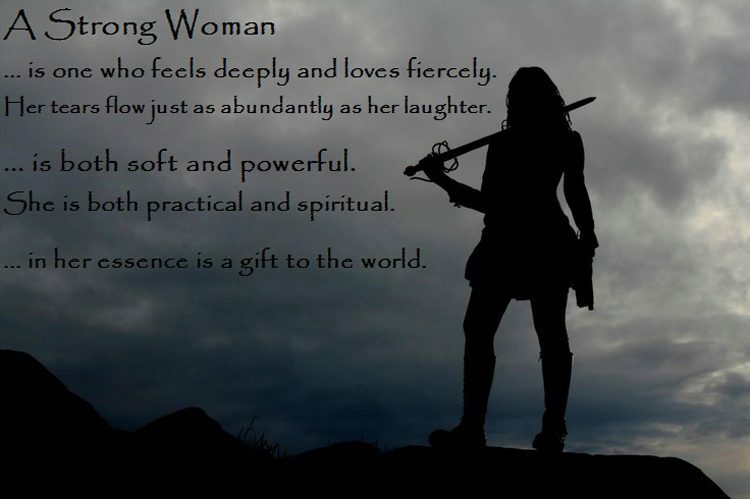 She is both practical and spiritual.. in her essence is a gift to the world. 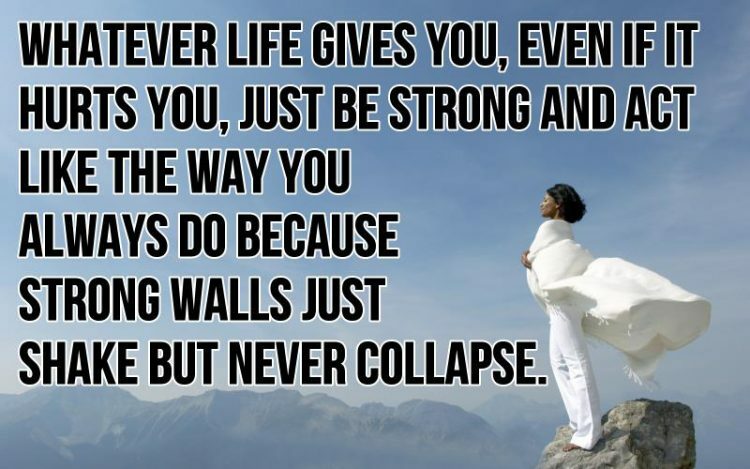 Whatever life gives you, even if it hurts you, just be strong and act like the way you always do because strong walls just shake but never collapse.